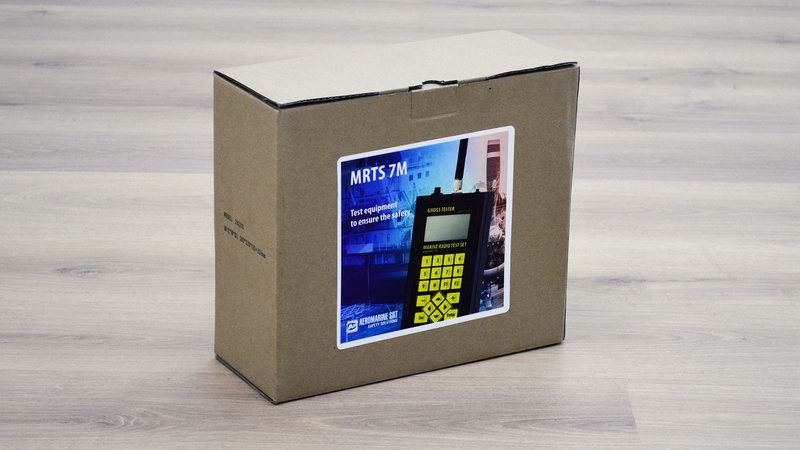 The Aircraft Radio Test Set ARTS-7M enables functional and verification testing of airborne radio equipment. The device is capable of testing the pertinent radio frequency (RF) performance characteristics of a variety of aircraft communications equipment. 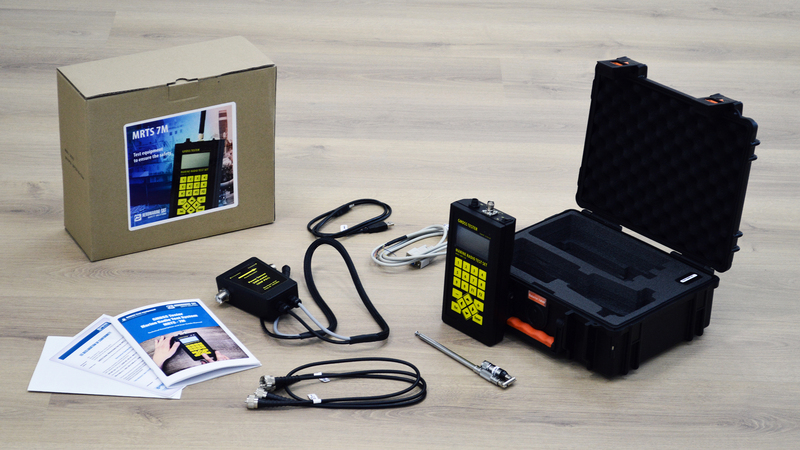 The Aircraft Radio Test Set enables functional and verification testing of airborne radio equipment. 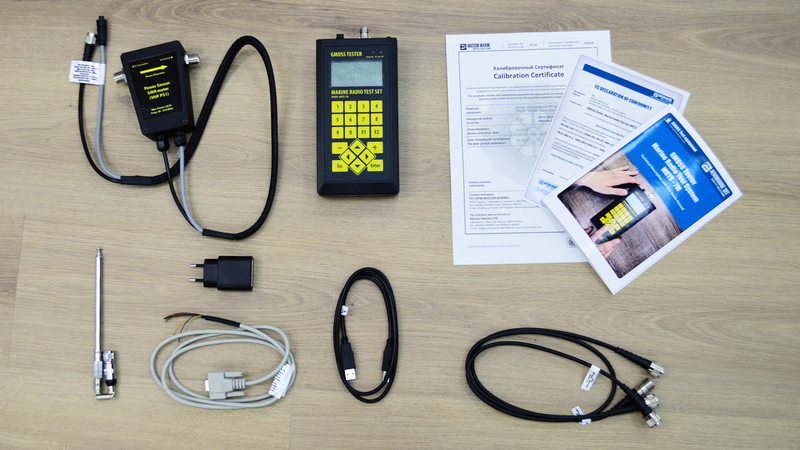 Set ensures high performance during testing and the availability of up-to-date test software. 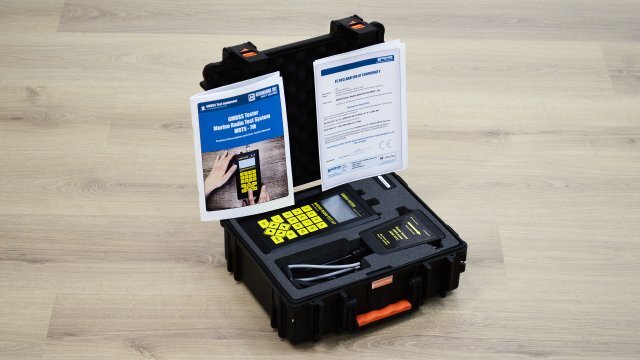 Aircraft Radio Test Set is be used to diagnose faulty radio communications equipment while installed in the aircraft. Set fulfills the specific requirements for on-site maintenance, repair and overhaul and device verification after SKD production. The device is capable of testing the pertinent radio frequency (RF) performance characteristics of a variety of aircraft communications equipment. The primary purpose of the test set is to determine if the Unit Under Test needs to be transported to a central maintenance depot for further testing and/or possible repair. 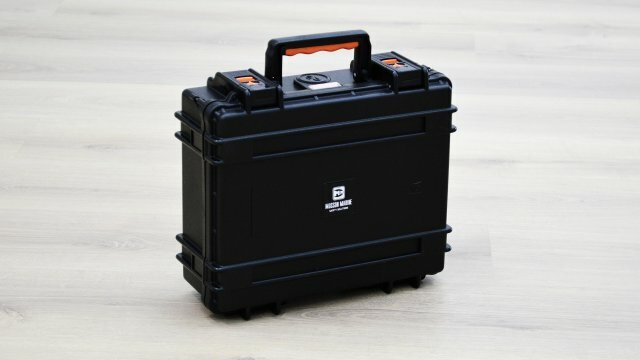 The device is compact, rugged, lightweight (i.e., on-man carry), self-contained, and user-friendly. 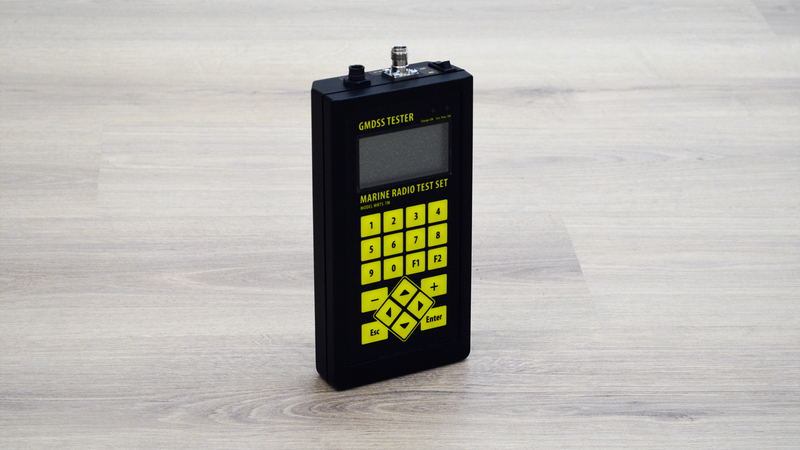 Thus the Tester (Test set) can be easily connected to any PC or laptop. The connection is carried out by means of standard USB cable and special software available on this website. The minimal requirements are Microsoft OS, such as Windows XP, Windows Vista or Windows 7 and at least 1 USB port. No special hardware configuration is required. Also the special driver should be installed for proper connection. It can be downloaded at our web-site as well. - MF/HF-channel operation modes: MF/HF-SSB, MF/HF-DSC, MF/HF-NAVTEX. - Generation of test measurement signals in MF / HF-channel with using DDS. - Generation of test measurement signals in VHF/ UHF-channel with using CSP & quadrature modulator-IQ – method. For VHF-DSC & VHF-AIS LF modes - quadrature signal modulator with using IC CMX 910. - Modulation: AM, modulation percentage 0-99%.